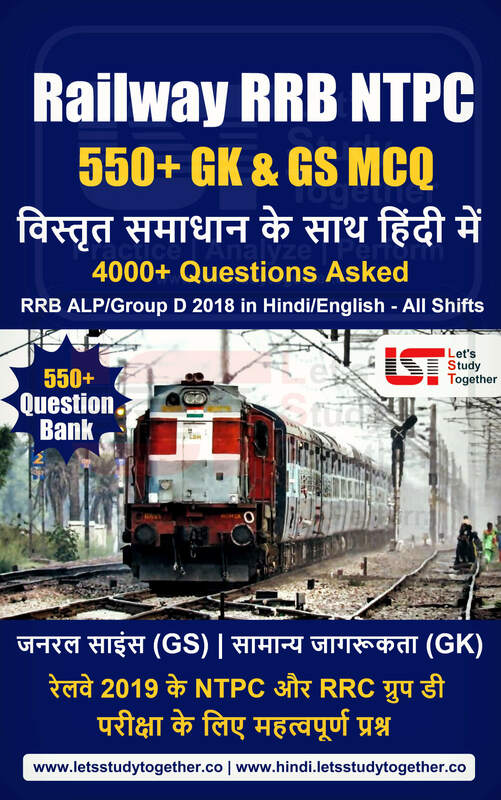 Data Interpretation for IBPS PO Mains 2018. 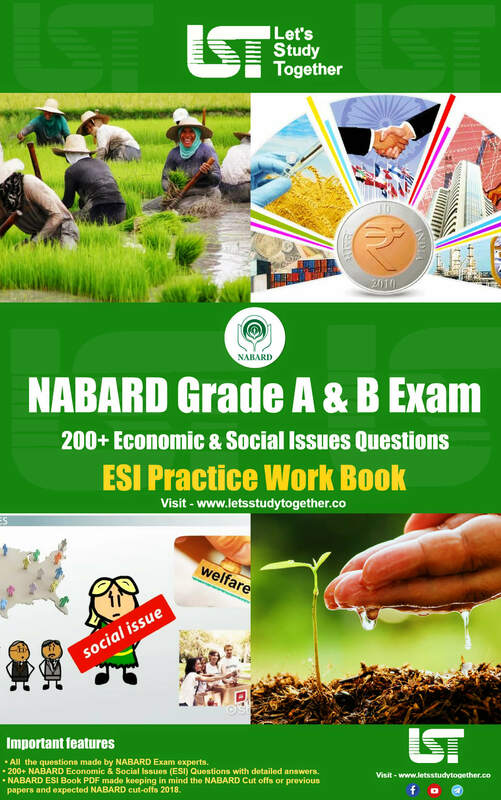 Tabular and Graph Data Interpretation Questions. 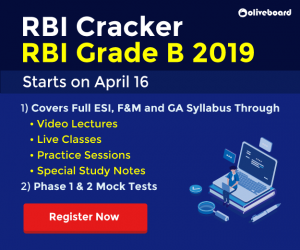 Tabular and Graph DI For IBPS PO/Clerk Prelims 2018. Welcome to the www.letsstudytogether.co online Quantitative Aptitude section. 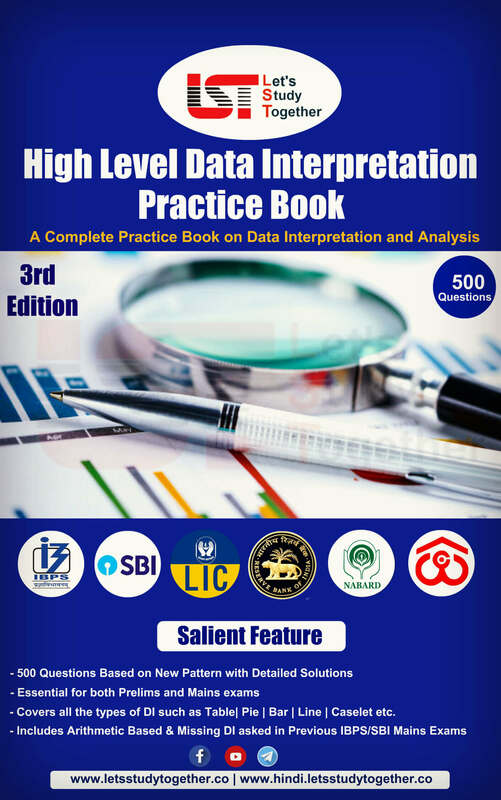 If you are preparing for upcoming IBPS PO/Clerk Prelims 2018, you will come across a section on Data Interpretation Section. 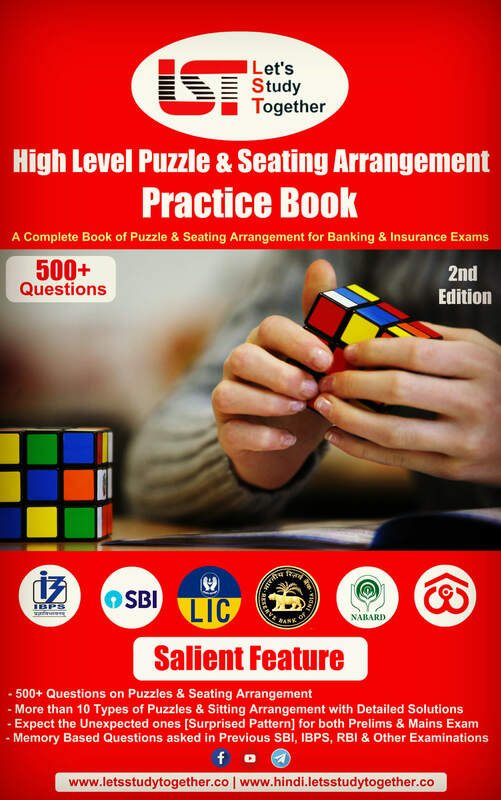 Here we are providing you with “Tabular and Graph Data Interpretation For IBPS PO/Clerk Prelims based on the latest Based on SBI PO Mains 2018 of your daily practice. 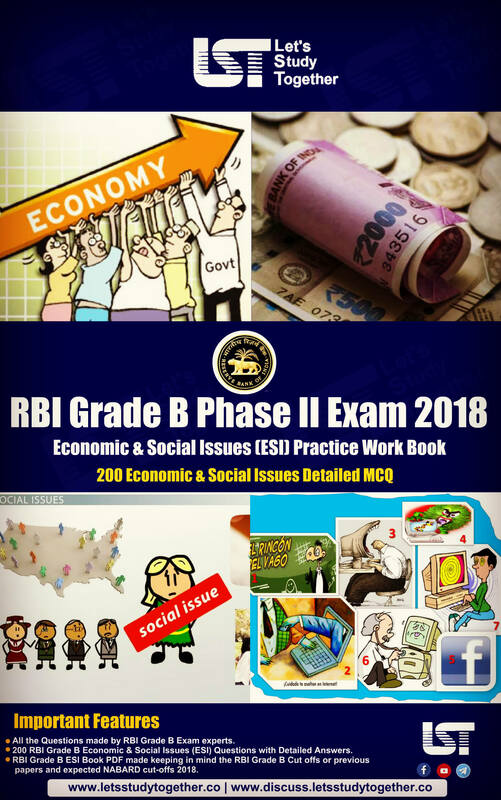 This “Tabular and Graph Data Interpretation For IBPS PO/Clerk 2018 ” is also important for other banking exams such as IBPS PO, IBPS Clerk, SBI Clerk, IBPS RRB Officer, IBPS RRB Office Assistant, IBPS SO, SBI SO and other competitive exams. 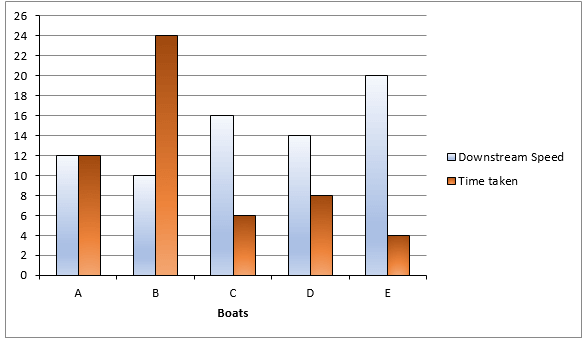 Direction (1-5) : Bar chart given below shows Downstream speed of five different boats in same river and time taken by these boats to cover same distance in upstream by each boat. Study the data carefully and answer the following questions. Note: Distance travelled is same by all five boats and stream speed is same. Boat A and boat E start from point P and Q respectively and move towards each other. If distance between P and Q is 240 km then find after how much time they will meet for second time? Time taken by boat B to cover 80 km in downstream is what percent more/less than time taken by boat C to cover 48 km in upstream. 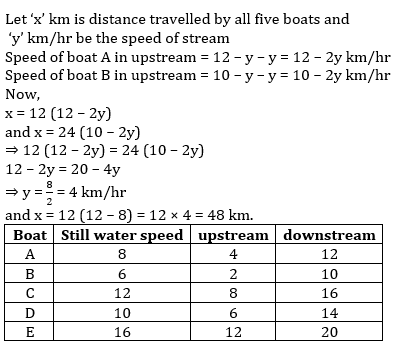 Speed of boat A in downstream is how much more/less than speed of boat D in upstream. Boat ‘C’ and boat ‘E’ starts moving in same direction in a circular river. If length of that circular river is 48 km, then after how much time they will meet second time. 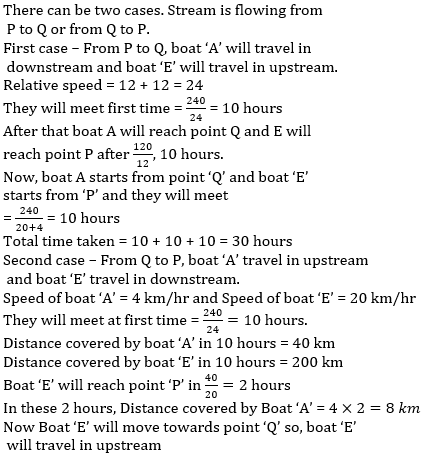 Find average of speed of boat A, B and D in still water? Direction (6-10) : Table given below shows number of lectures taken on different days in four different weeks of a month. Study the data carefully and answer the following questions. (i) There are no lectures on Sunday. A professor gets Rs. 2 lakhs to take all lectures on Monday and Tuesday together in that month. If lectures are of 45-minute, 30-minute, 1 hour 40 minute and 40 minutes in first, second, third and fourth week respectively then find number of lectures taken on Monday of second week? Find amount obtained by a professor who takes lectures in whole fourth week having 40 minutes class on each day of that month. A professor takes lectures only on Wednesday. Find lectures taken by him on third week is what percent more or less than lectures taken by him on second week if he earns Rs. 1,21,500 by taking 45 minutes lecture on each week of that month. Find the ratio between amount given to professor who takes 45 minutes lecture on Wednesday of second week to professor who takes 40 minutes lecture on Saturday of fourth week. Amount given to a professor who takes lecture on whole second week [1 hour each] is 12.5% more than amount given to that professor who takes lecture on whole first week [45 minutes each]. Find numbers of lectures taken on Monday of second week? 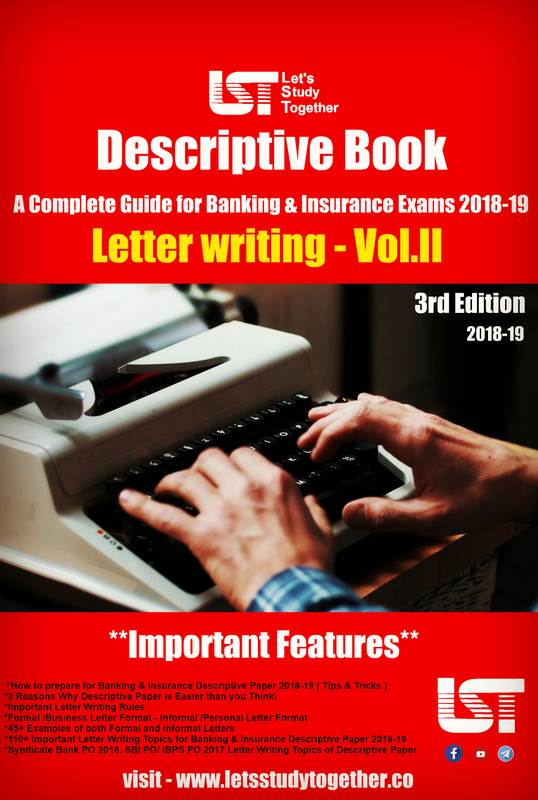 Previous articleIB Security Assistant Exam 2018 : All you need to know!